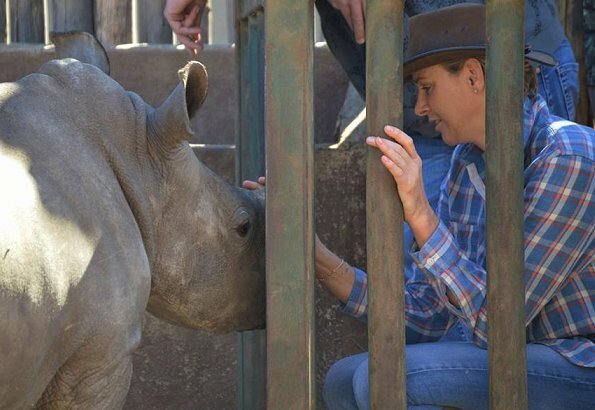 Princess Charlene of Monaco visited The Rhino Orphanage in the Limpopo, South Africa. 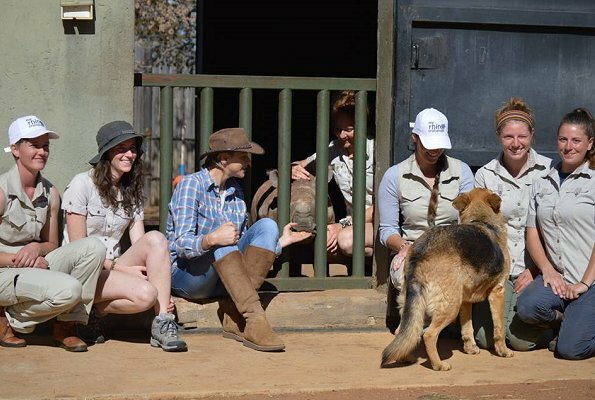 The Rhino Orphanage is a registered non-profit company based in the Limpopo Province and was founded by Arrie van Deventer in 2012. 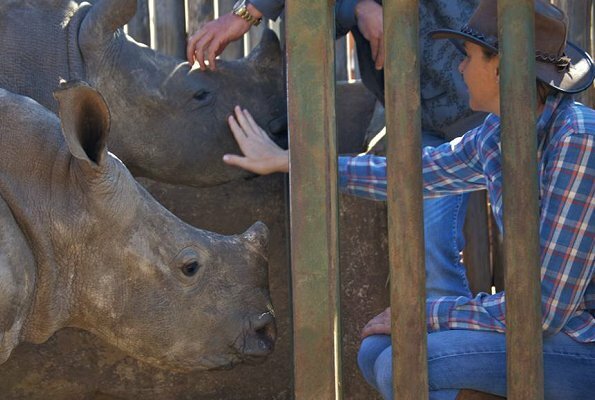 The orphanage is the first specialist, dedicated, non-commercial centre that cares for orphaned and injured baby rhinos with the only aim of releasing them back into the wild. Honestly speaking, I am surprised to see a very active appearance of Princess Charlene of Monaco because my image about Princess Charlene of Monaco has been mysterious, sophisticated and intelligent until now. Very well dressed to the occasion Charlene, and good to pay attention to this organisation! alles wat ze draagt staat haar !!!! Home sweet home, she is not picked on in SA as back in Monaco. 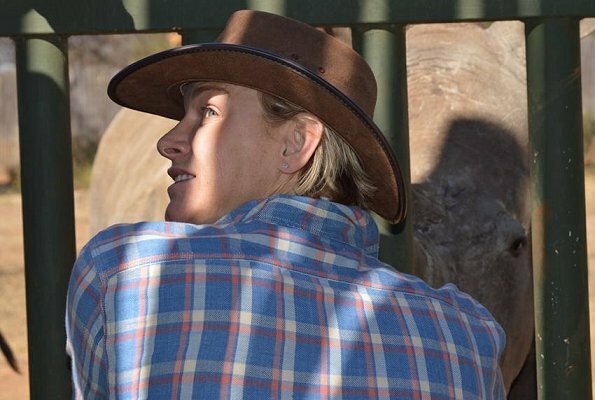 She is relaxed and serene no one is watching her if she smiles or not. Her outfit is spot on for this occasion. How do you know she is picked on in Monaco? The Monégasques are very fond of their family and they speak highly of them. Only things I've been told is they would like to see a bit more of her in Monaco and they wish her French was a bit better. I think picked on is a bit strong. Franny you are right. I may have stepped a bit over the line. I just wondered if you had heard something. 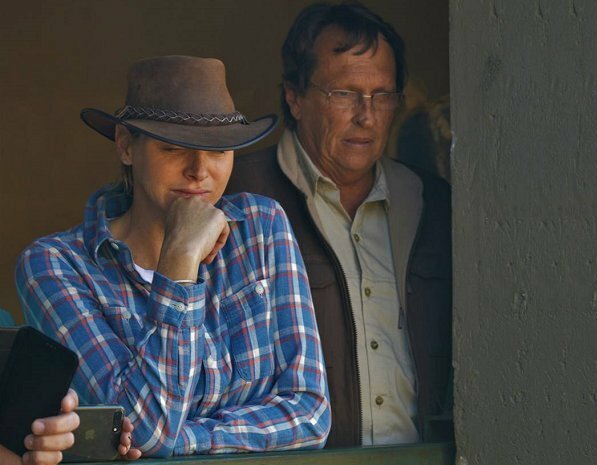 I agree that is always very relaxed in SA - it must be nice for her to go back. Her children would have enjoyed this occasion as well.